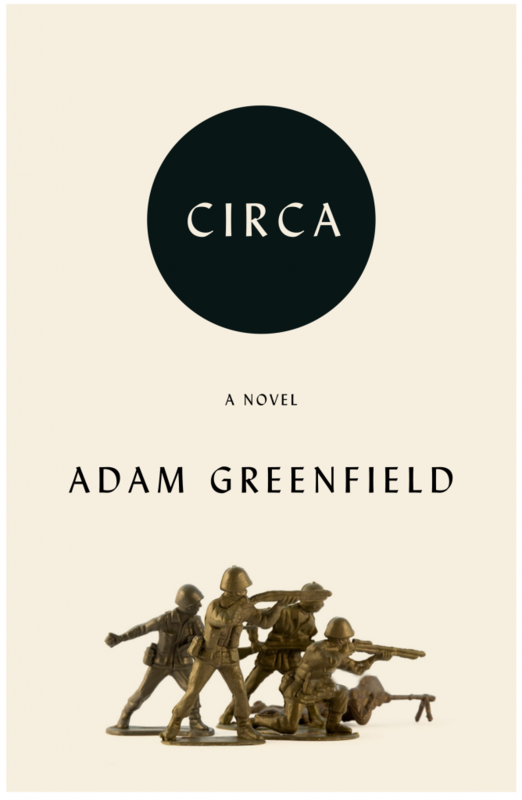 Circa is a dark comedy featuring Henry Colmes, a high school sophomore trying to find his place in school and life. 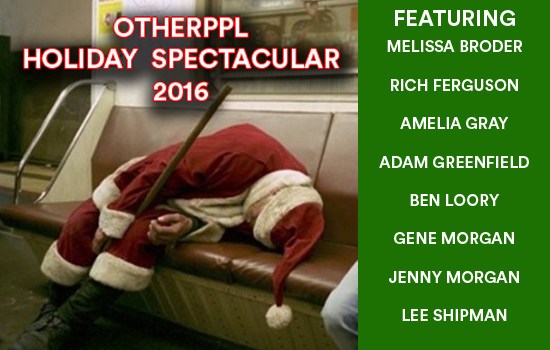 In alternating chapters, it is also the story of Henry as a thirty-something cub reporter trying to track down an elusive cult leader in order to interview him for the man’s own obituary. 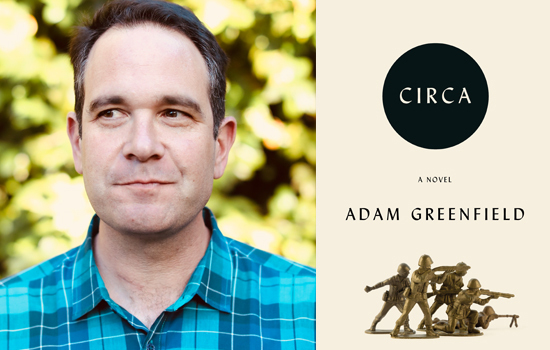 Alluding to the timelessness of tragedy, Circaoffers an examination of our collective desperation for meaningful context in which to place and rationalize the actions we take. 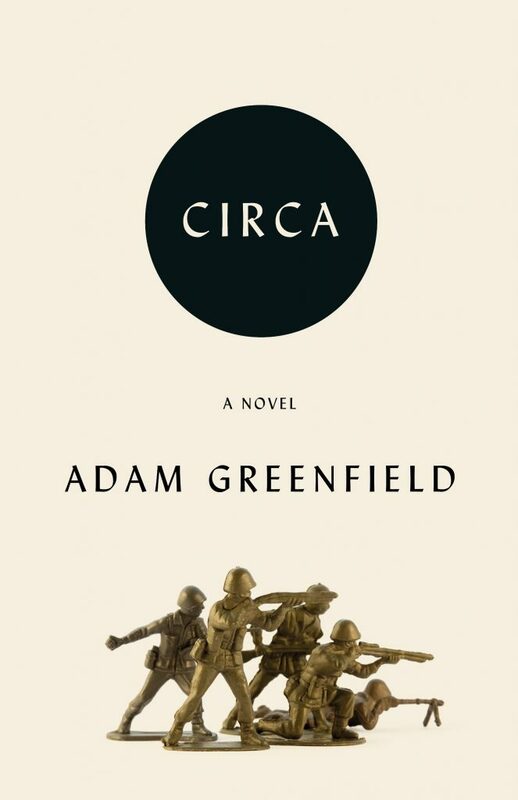 At once heartfelt, tragic, and surreal, Circa, the debut novel from author Adam Greenfield, looks at the pivotal moments in a person’s life that lead them to make the decisions they can never take back and, ultimately, never forget.